At our St. Louis BioResearch Product Faire™ Event, lab suppliers can network with researchers on campus at Washington University. 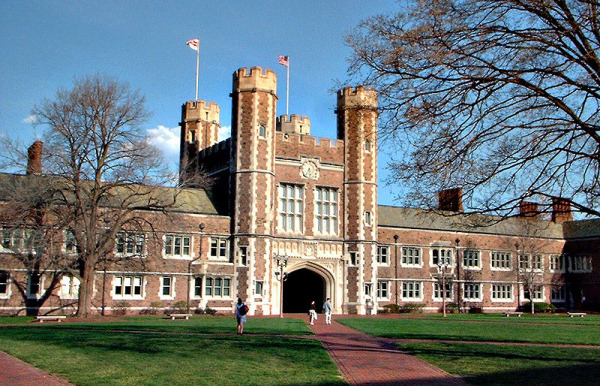 Last year, our Washington University, St. Louis event attracted 447 attendees, of which 144 were professors, post docs and purchasing agents. 57 of the attendees were lab managers. Read about how Washington University recently received funding to study gene-shifting salamanders.